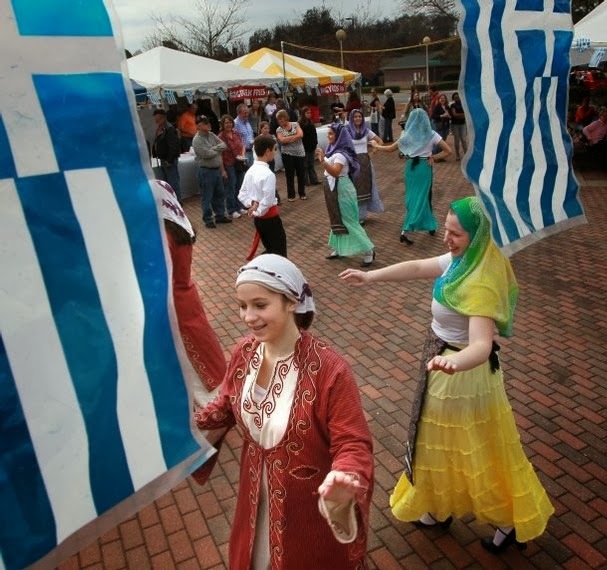 Voted 2015’s “Best Annual Event” by the readers of Independent Mail, The Greek Festival stands apart in fall festivities. 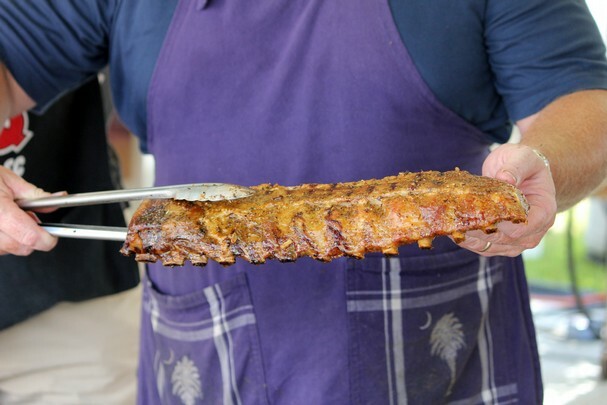 A weekend full of Greek culture- from folk dancing and authentic live Greek music to yes, of course, the food – you and the family will not want to miss out! There is truly something for everyone here! The Festival will begin Friday, September 18th at 4:30 pm and will run through the end of the day on Sunday, September 20th. Check out The Greek Festival Website to for more details!